Living in a coastal city like Corpus Christi is more than a bragging right, it’s a way of life. We are all about growth, but we also love the slower pace where we can enjoy the simple things in life, like fishing! 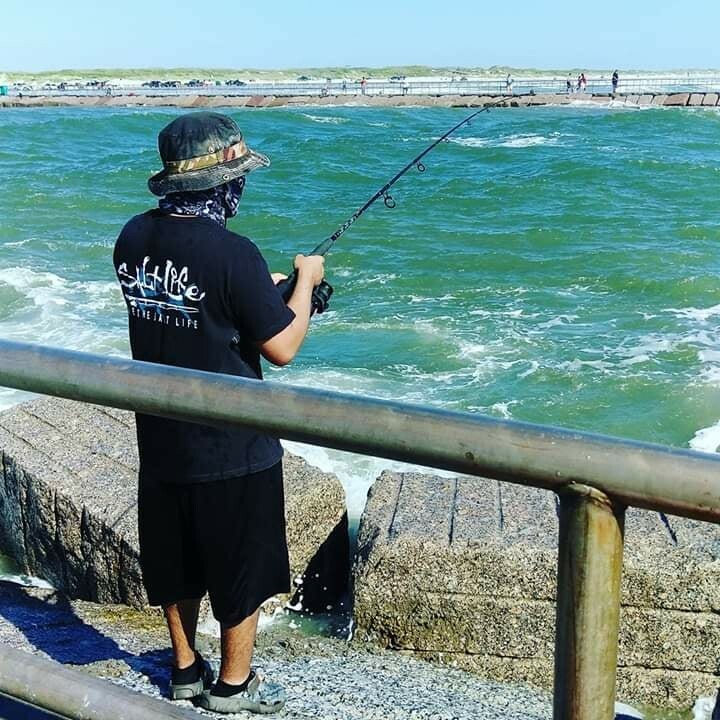 Saltwater, freshwater, live bait, lures, chum, and the sweet breeze are all we need on a beautiful day. 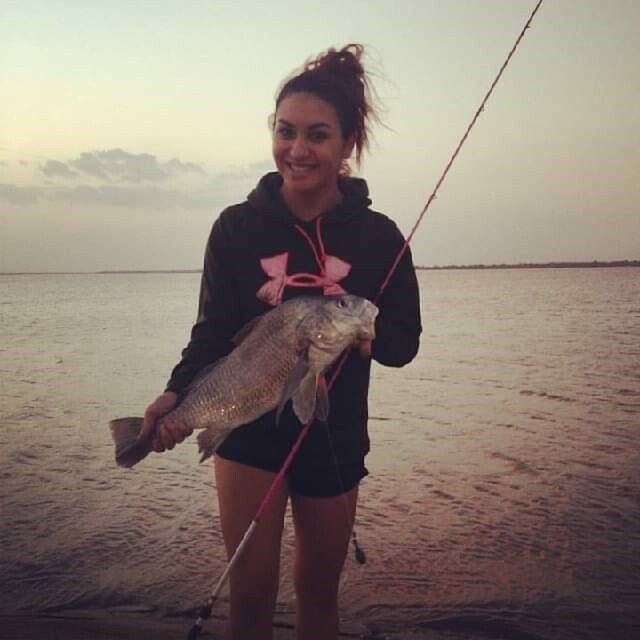 There are three beautiful Camden communities located in Corpus Christi, minutes from great fishing. We are lucky enough to have two Camden team members who are local fishermen, share some of their favorite fishing spots with me. of a Car Care Center for you to wash and vacuum your car when you get back home after a long day of fishing! 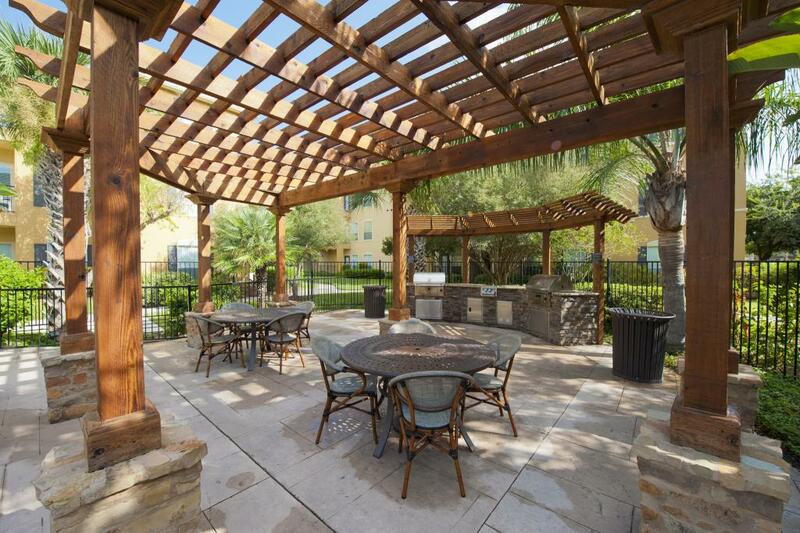 can use one of the charcoal grills out by the beautiful pool at Camden Breakers to grill dinner! of wind, so make sure you are ready for lots of sun and wind on any given day. 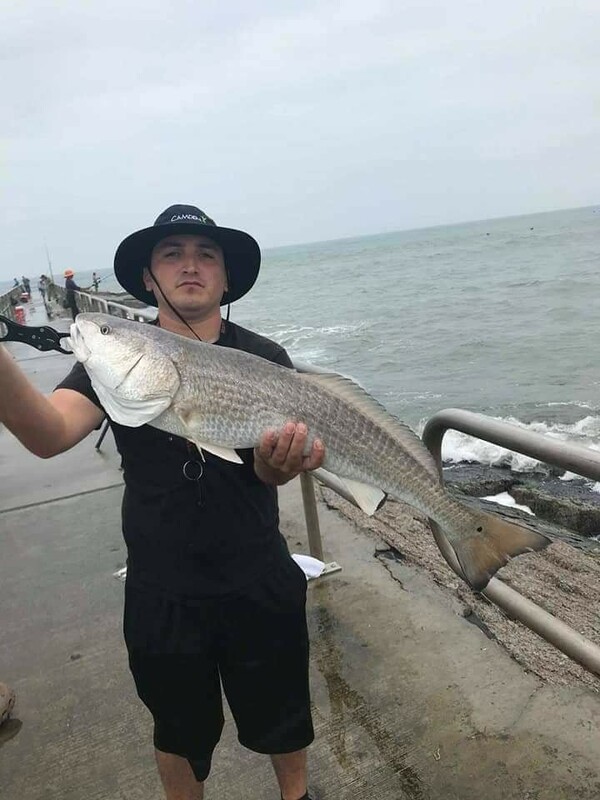 Myles is part of our All-Star Camden maintenance team and there’s nothing he loves to do more than head out to the water after work with a fishing pole in his hand.Whether it’s early morning, mid-day, or late-night fishing you can find him about 10 minutes away from Camden South Bay at the Packery Channel jetties. 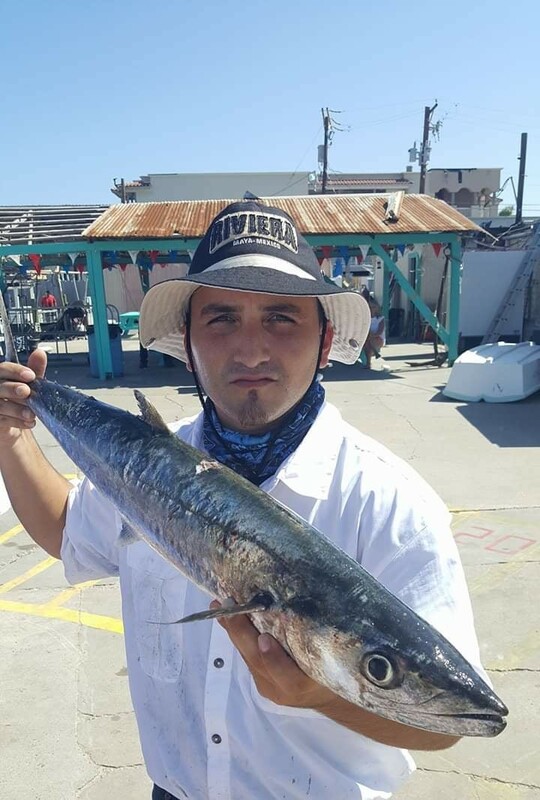 Want some deep-sea fishing? 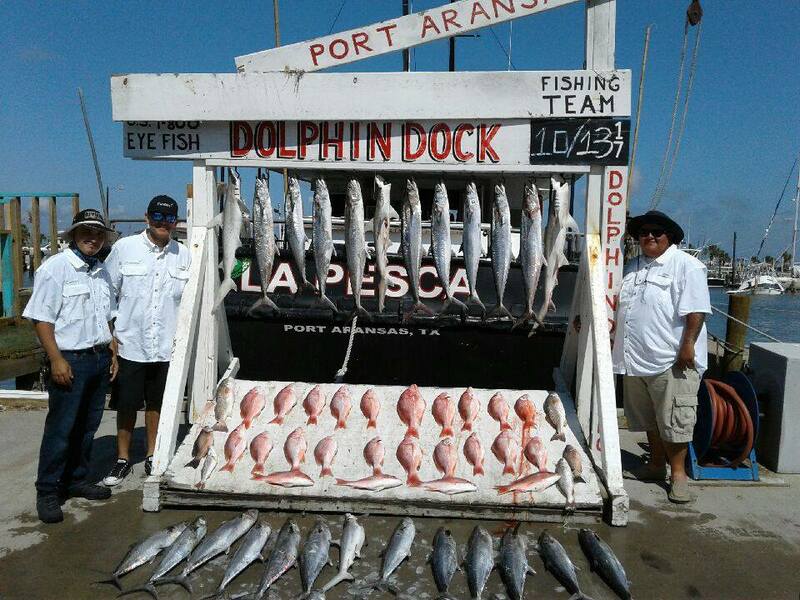 If you have time on your hands and want the full experience without having to buy your own boat, you can head over to Myles’ favorite place in Port Aransas, Dolphin Dock Inc. We at Camden love our maintenance teams and to show our appreciation, we sent all our Corpus Christi Camden team on fishing trips with Dolphin Dock Inc.! 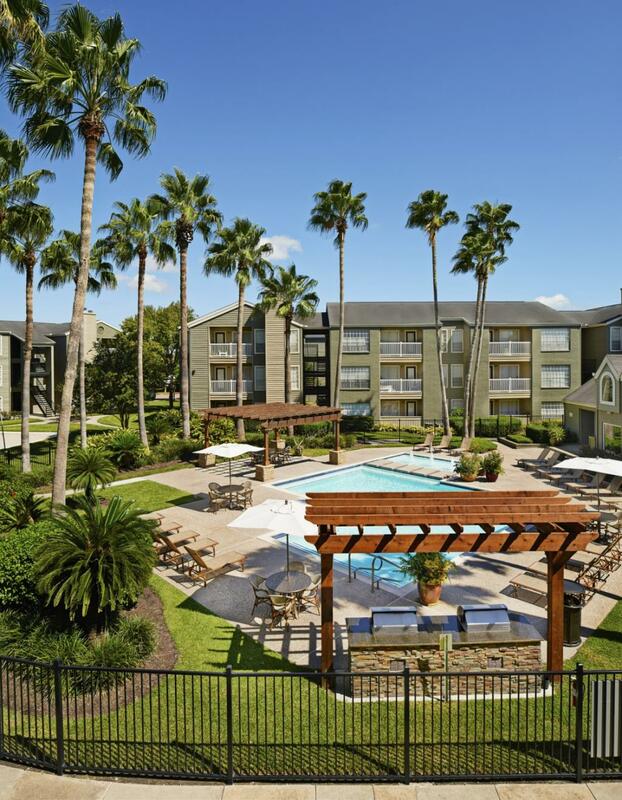 The experience is amazing, and they are only 30 - 45 minutes from each of our 3 Corpus Christi Camden communities! 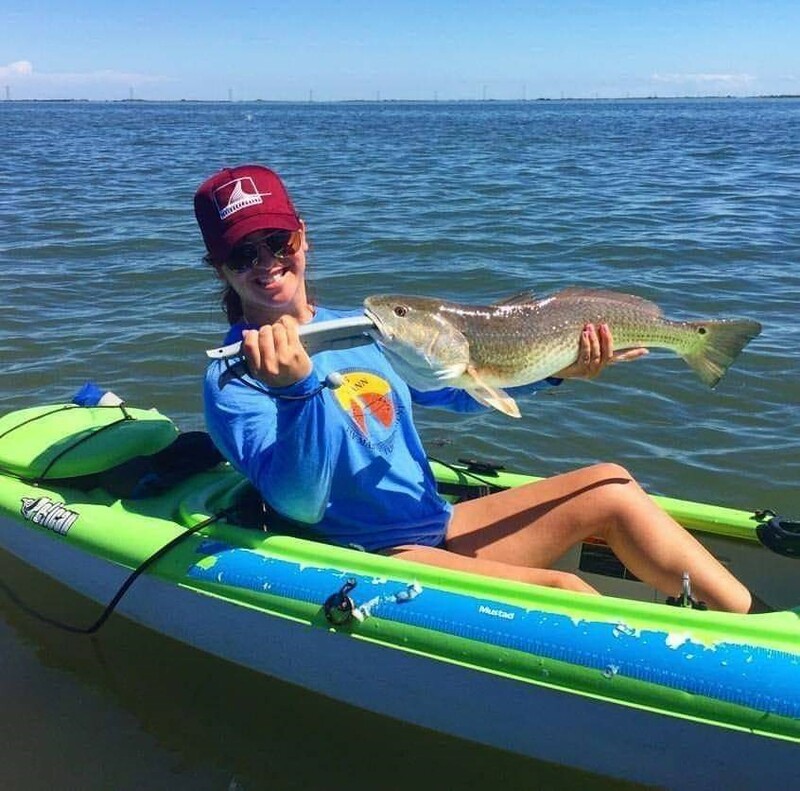 Now that you know some of the best local fishing spots, grab your fishing poles, favorite bait or lures, plenty of water, and other cold refreshments for your next adventure! Camden Lake Eola - you will want to live here!